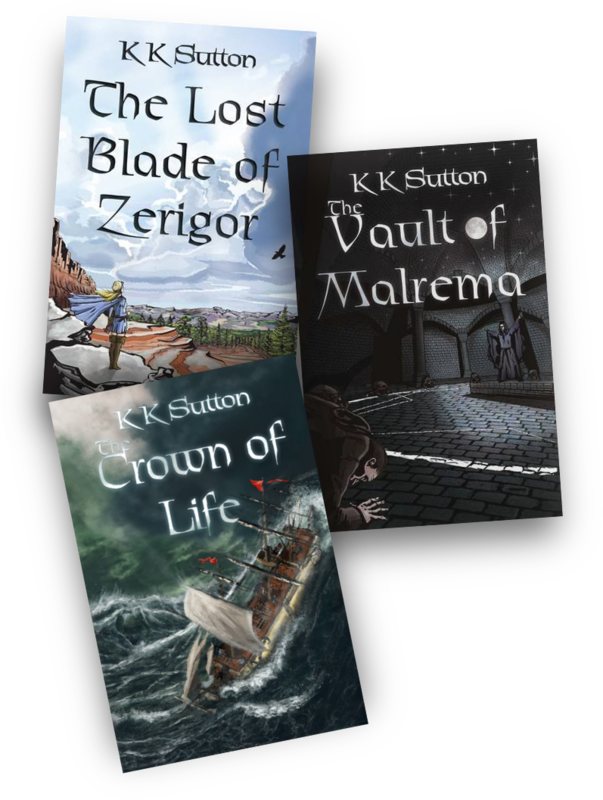 Hello and welcome to the new website for my book, The Lost Blade of Zerigor. Here you’ll find a place to learn a little bit about the book, the characters and the story, as well as a place to buy your own copy. You’ll also find updates in this blog section as different events take place to launch the book.